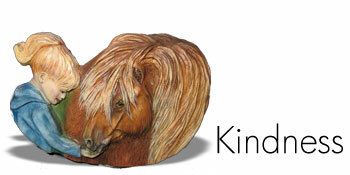 A Shetland Pony mare and her girl by DeeAnn Kjelshus cast in an open edition in Fine Artists Resin. 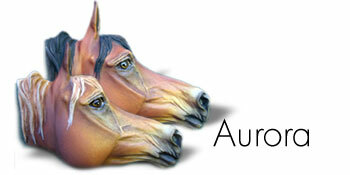 A Arabian Gelding by DeeAnn Kjelshus cast in an open edition in Fine Artists Resin. 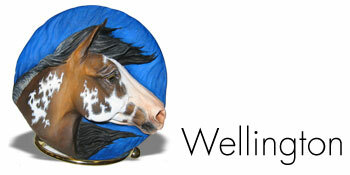 An arabian - pin or medallion by DeeAnn Kjelshus cast in an open edition in Fine Artists Resin. 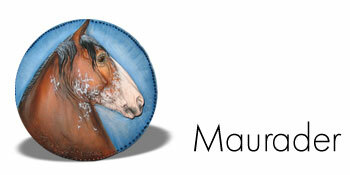 A Stock Horse by DeeAnn Kjelshus cast in an open edition in Fine Artists Resin. 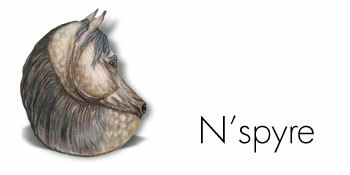 A Draft Horse by DeeAnn Kjelshus cast in an open edition in Fine Artists Resin.